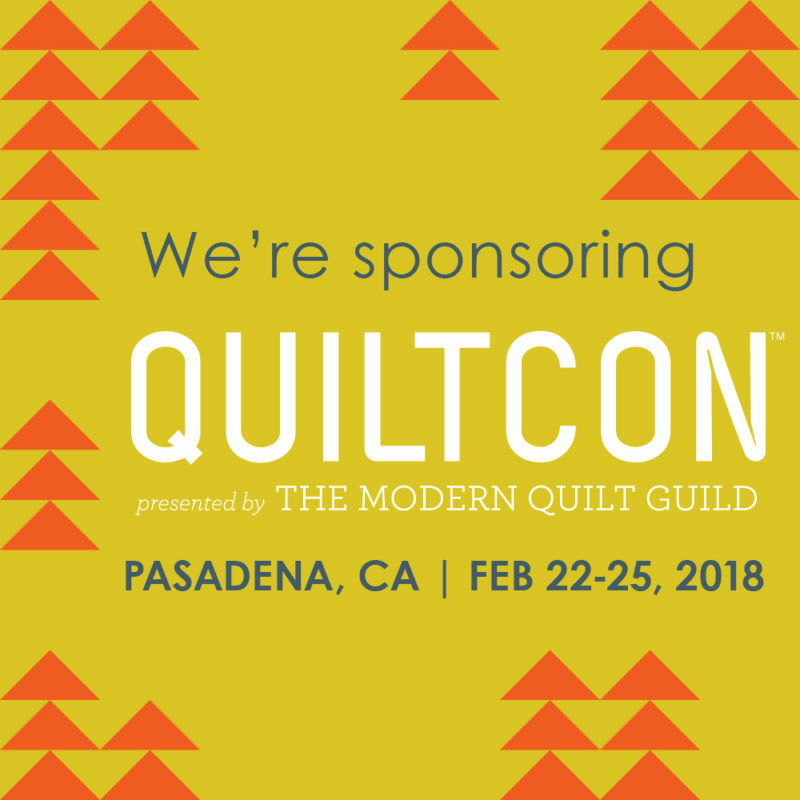 If you are in the Pasadena, California area this weekend come join us at QuiltCon 2018! It’s Moda Fabrics fifth year as an event sponsor and this year we are also sponsoring Best in Show. 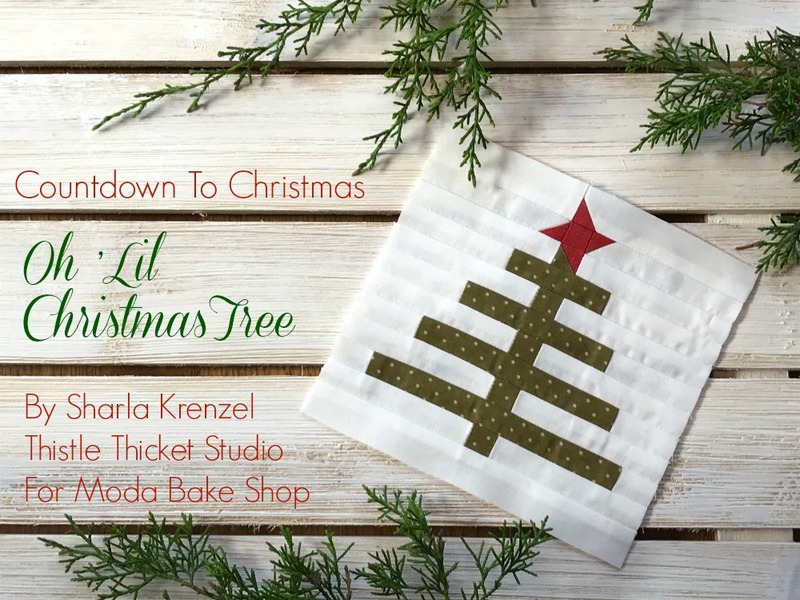 Join the Moda Bake Shop team in booth 602 in the vendor hall where we will be handing out goodies (watercolor mini charms and zip pouches) as well as demoing the amazing jelly roll rug by RJ Designs. 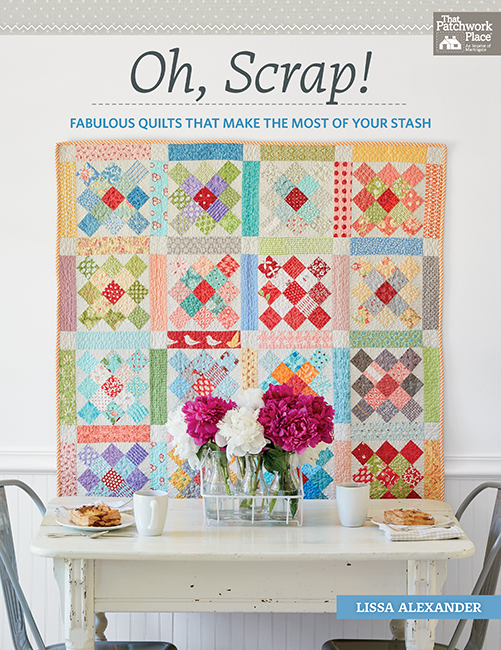 Saturday, Feb 24 at 12:00 PM PST: Lissa Alexander will be signing her first and fabulous book Oh, Scrap! from publisher Martingale. 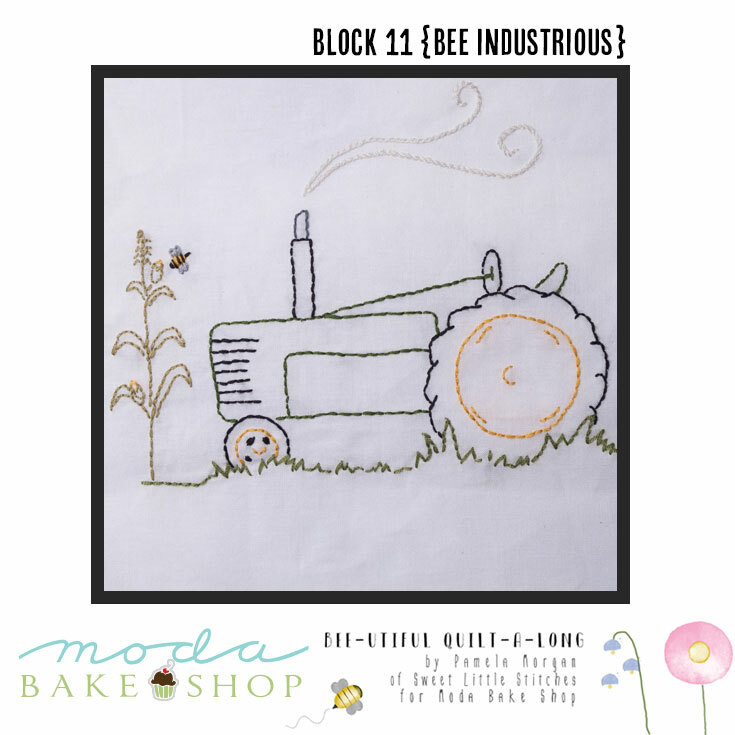 Find her in the Intown Quilters booth 624. 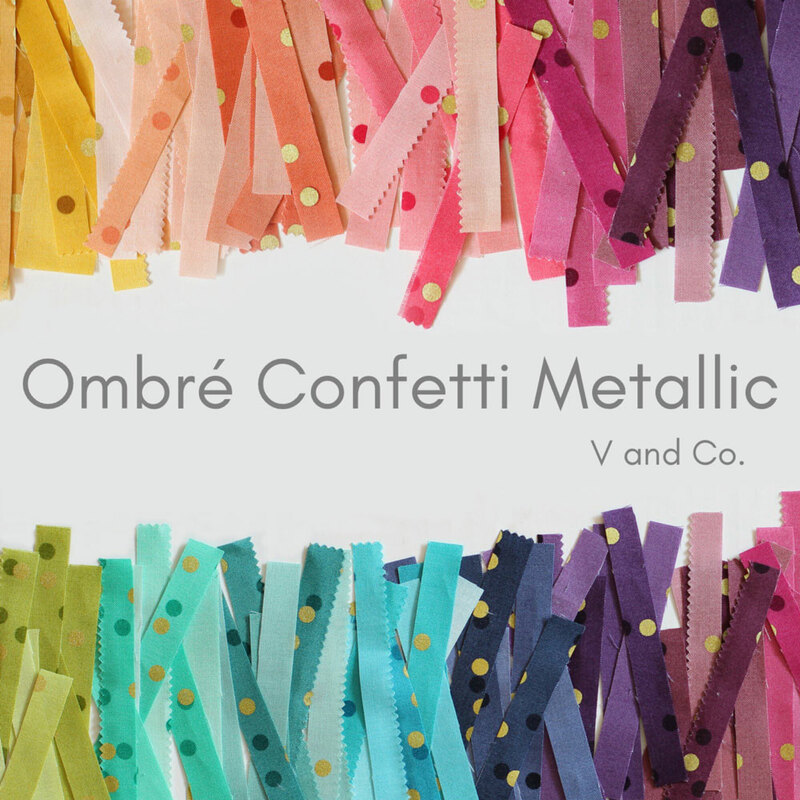 Our very own Vanessa Christenson will in the Moda Bake Shop booth showcasing her Ombre fabrics and Ombre metallic dots. 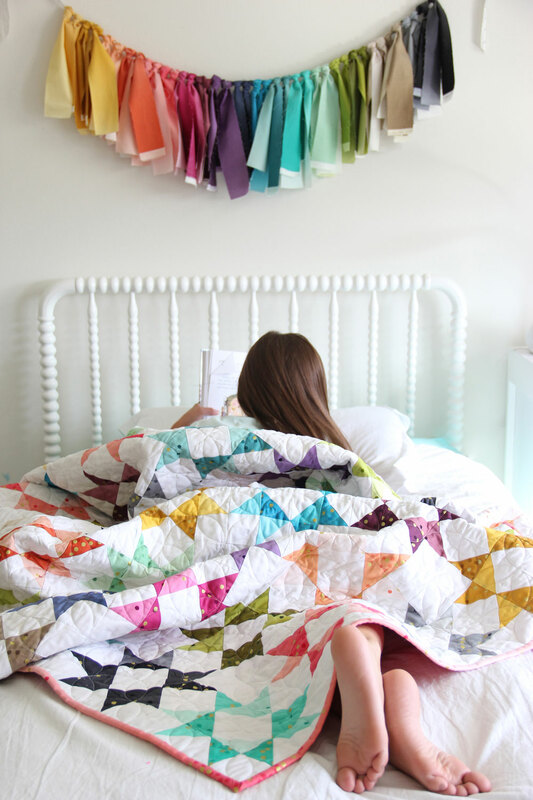 These are truly gorgeous and unique basics that you will come back to again and again. If you can’t make it, we will miss you! Be sure to follow along on our Instagram and Facebook pages! 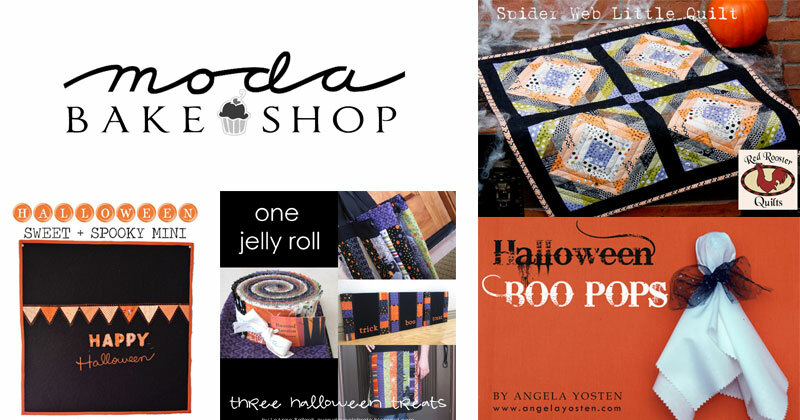 Happy Halloween from the Moda Bake Shop. May your day be filled with spooky treats and Halloween sweets. 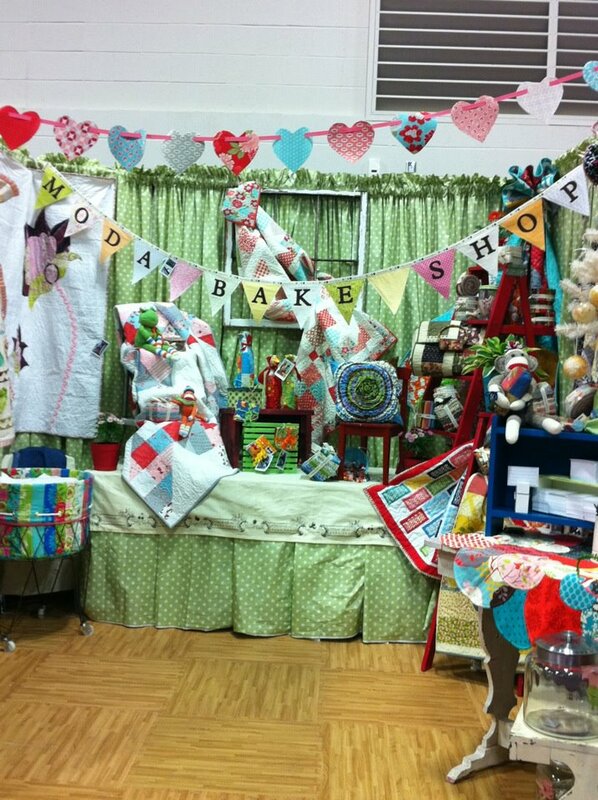 Stop By and See the Bake Shop Booth in Paducah!